Never lose a candidate again! Talent Pool is the most versatile candidate searching tool that ensures you always have access to the people that want to work for you! Your Company Talent Pool is made up of candidates and their resumes for people that have previously applied for any of your career opportunities, or expressed an interest in working for your organization. 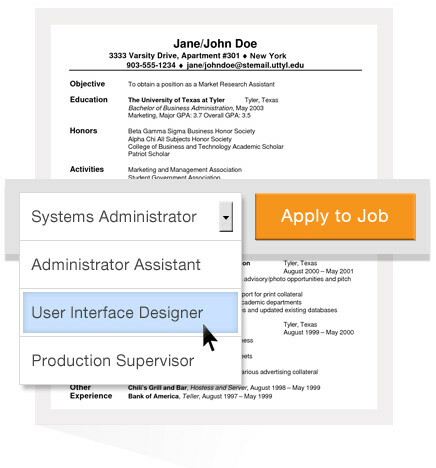 With complete notes on their previous interactions with your company you can always go back and search out people for roles as they become available. The NetHire Talent Pool also allows you to search candidates and their resumes to pull new people into your Company Talent Pool. This group of people have not previously applied to your company, but take a look and you just may find your perfect candidate. The NetHire Talent Pool will show candidate resumes without their contact information, simply redeem a Talent Pool credit to import them into your Company Talent Pool and have access to this candidates' full profile from now on. With one click of a button you can apply a candidate from your Company Talent Pool to any of your open positions to evaluate them and move them through the hiring process along with the other candidates you have accumulated for this position. 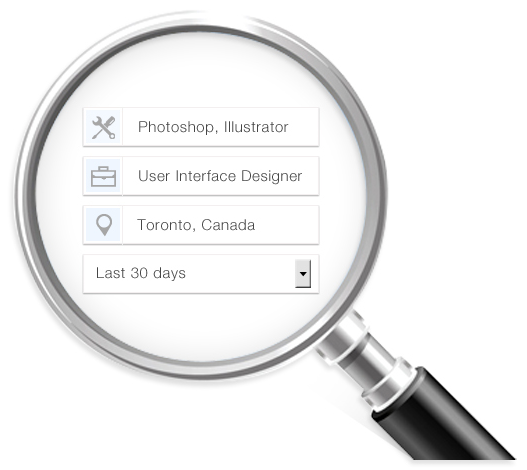 One click job apply to one of your existing jobs! Talent Pool is an included feature of the NetHire Candidate Management System and is also included free with all NetHire Job Postings. For more information, please contact us today!